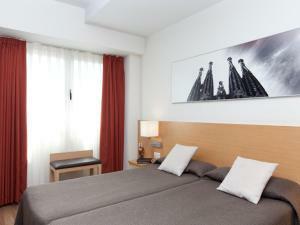 The air-conditioned rooms at the Hotel Sagrada Familia feature parquet floors and modern furniture. 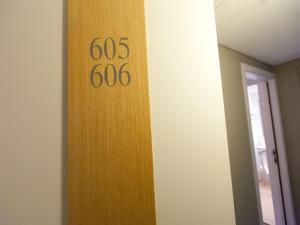 They are equipped with a minibar and the private bathrooms come with a hairdryer. 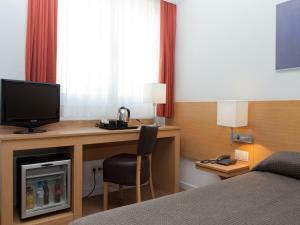 The hotel offers discounts at the nearby Esportiu Claror Sports Centre. Here there are 2 swimming pools, a sauna, a steam bath and a gym. Access must be booked at the hotel reception and is subject to availability. 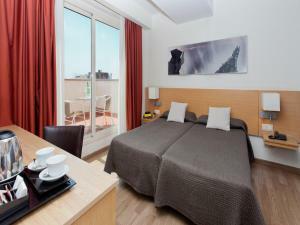 Glòries Shopping Centre and Arc de Triomf are under 20 minutes’ walk from the hotel. Sagrada Familia Metro Station, located a 3-minute walk away, connects you with the city centre in 5 minutes. 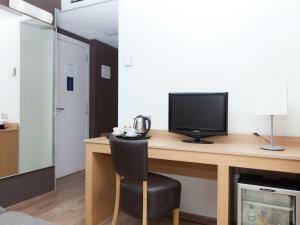 This elegant, modern room offers free Wi-Fi, satellite TV, a minibar and a laptop safe. The private bathroom includes a hairdryer. 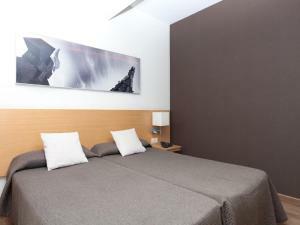 Rate: € 62.92 ... € 78.92; select dates below to get current rates. The superior room is larger than the standard room. 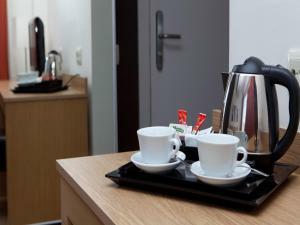 It features free Wi-Fi access, satellite TV, minibar, laptop safe, and a private bathroom with hairdryer. 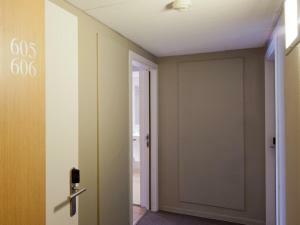 This air-conditioned room is made up of 2 inter-connected twin bedrooms and 2 bathrooms. It features a flat-screen TV, an electric kettle and free WiFi. This family room features a satellite TV, air conditioning and minibar. 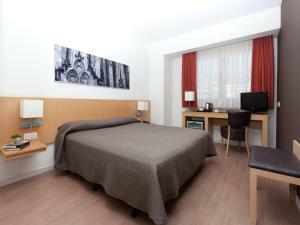 Rate: € 50.40 ... € 172.00; select dates below to get current rates.